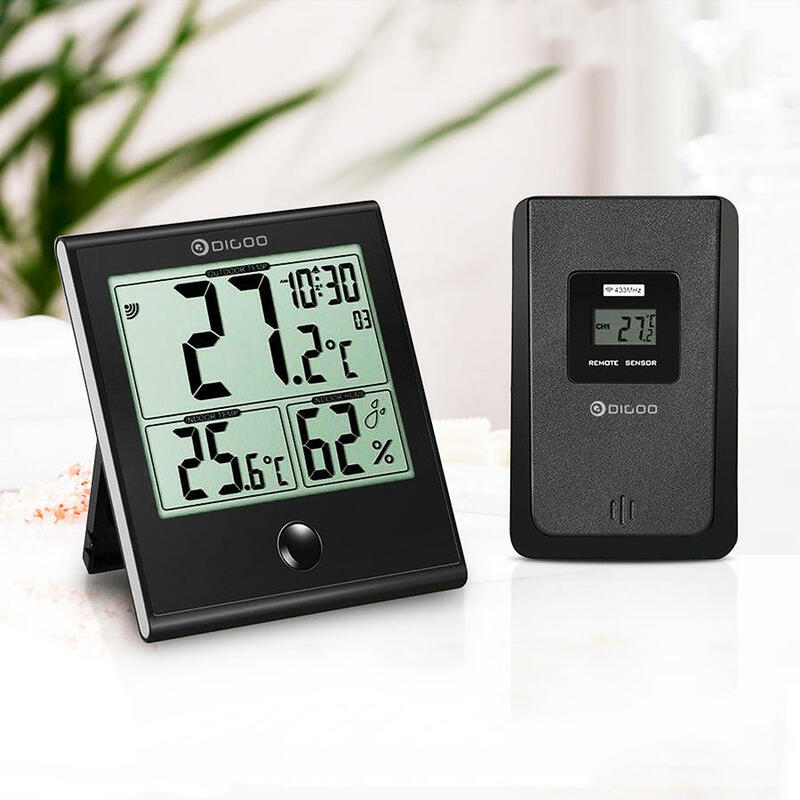 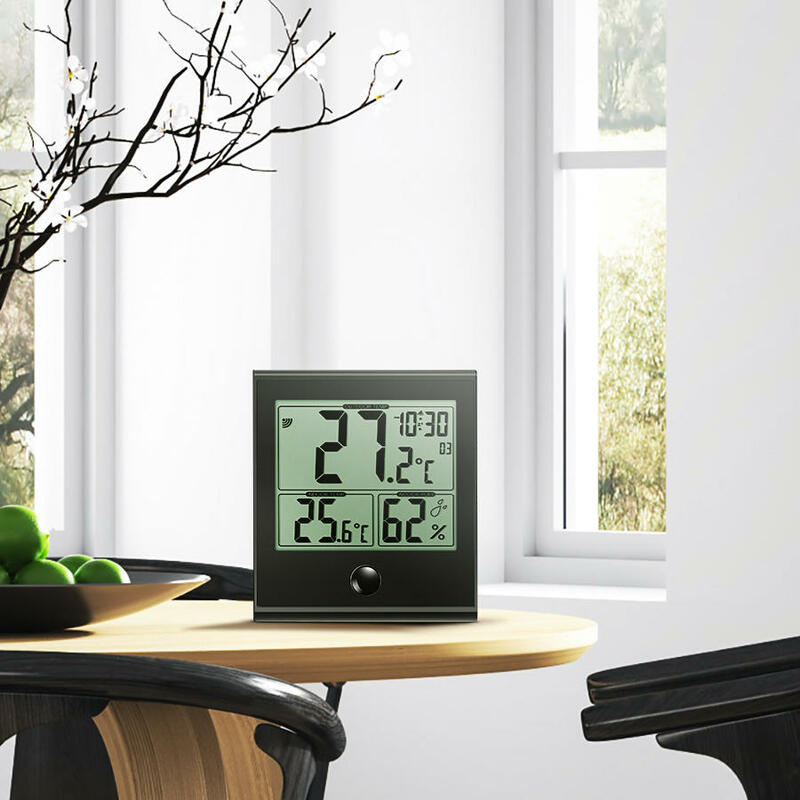 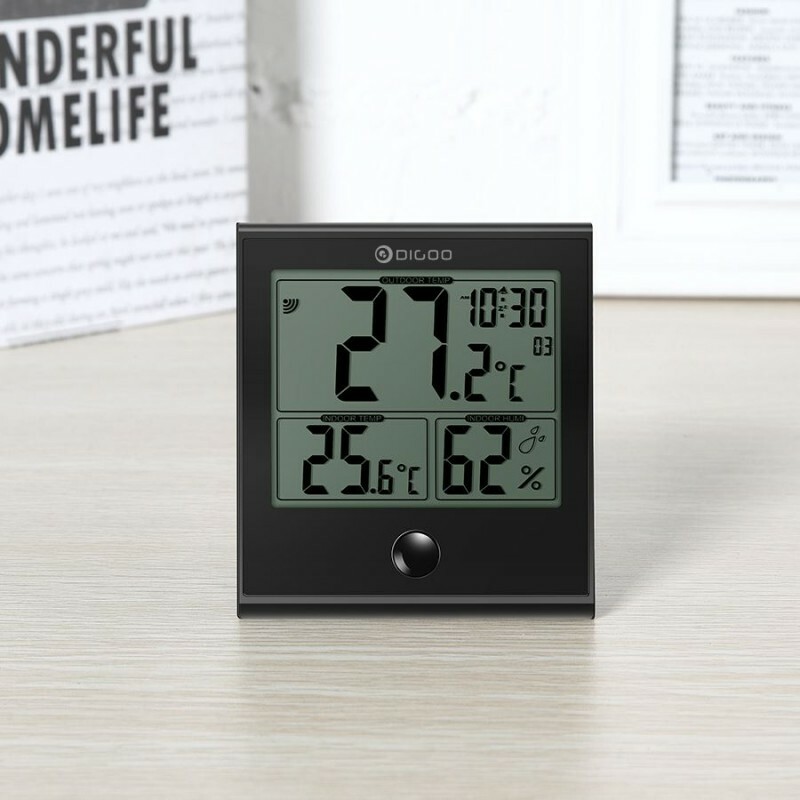 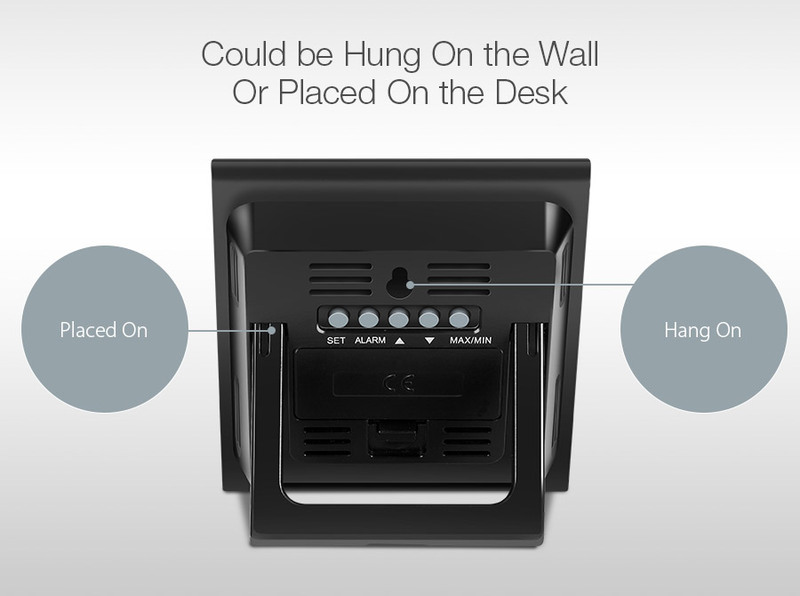 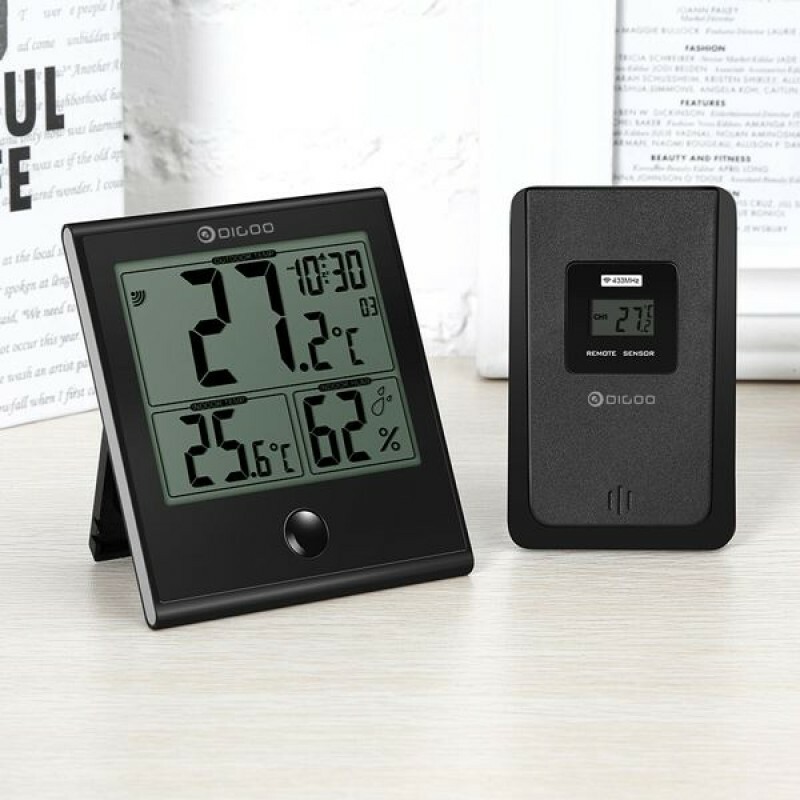 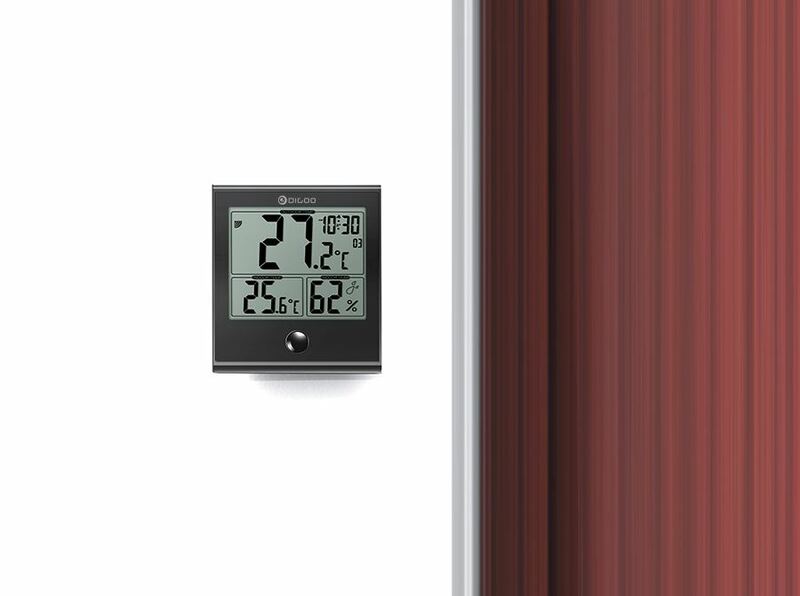 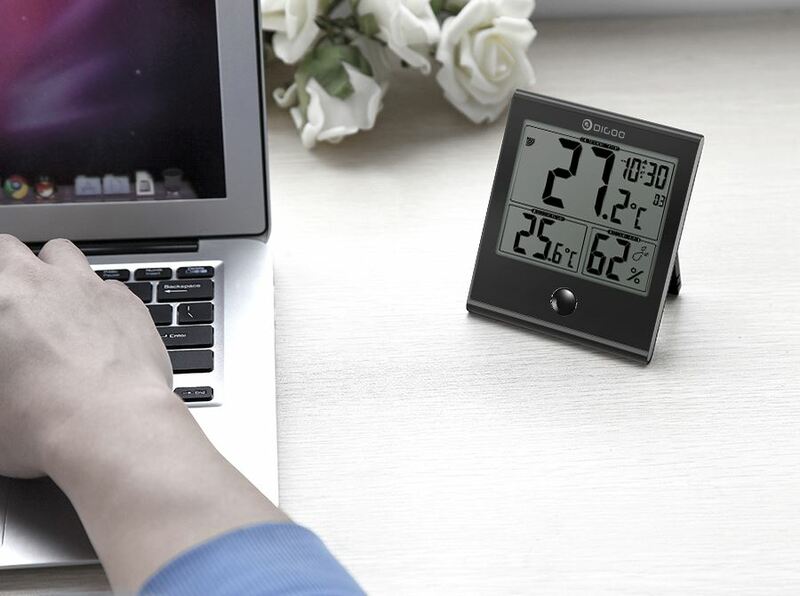 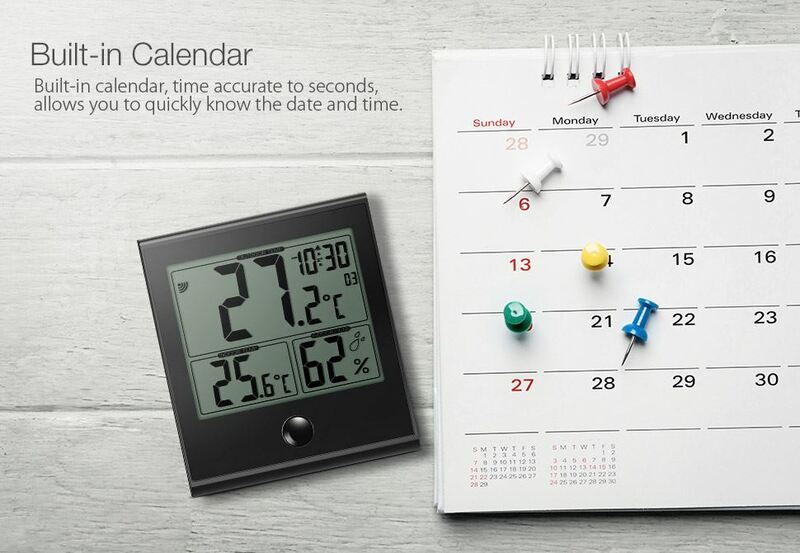 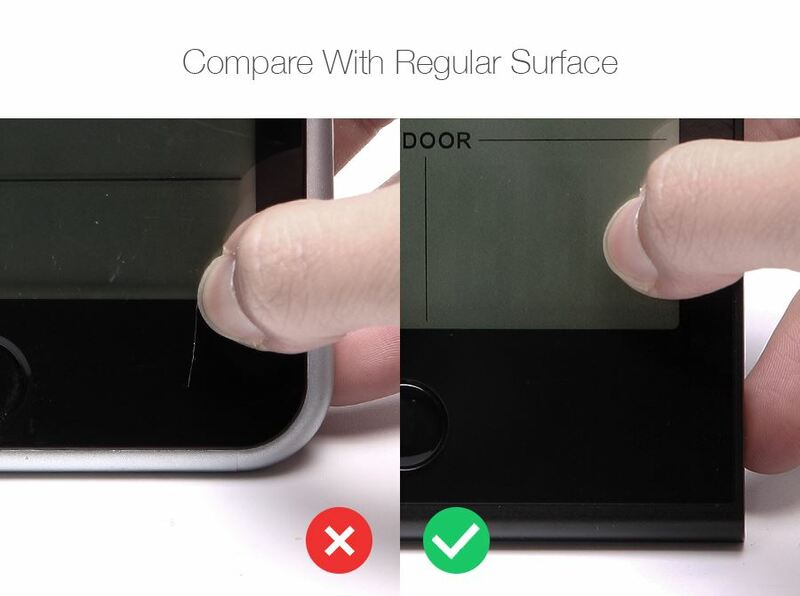 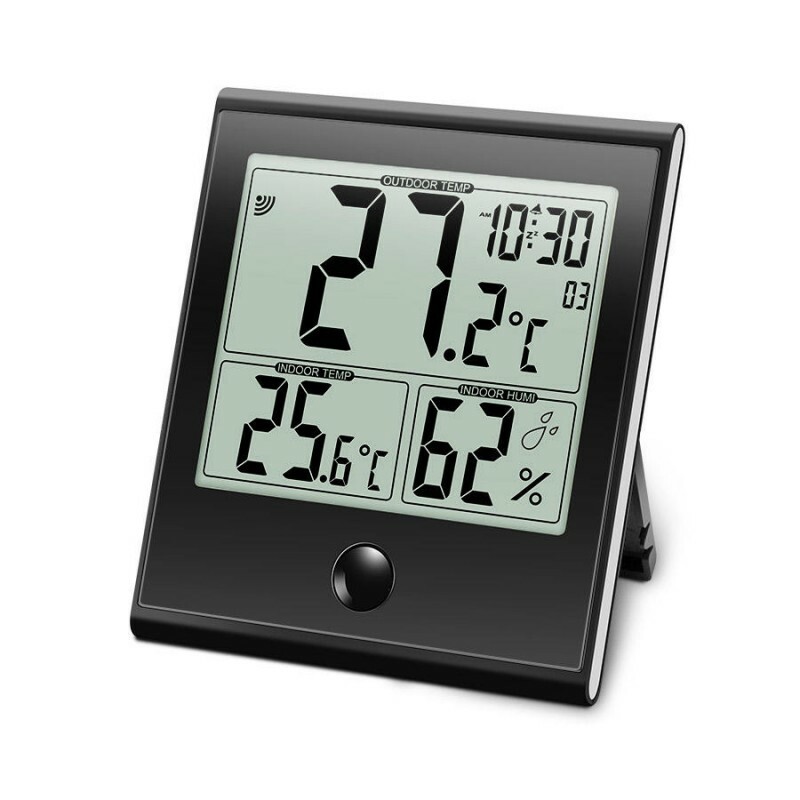 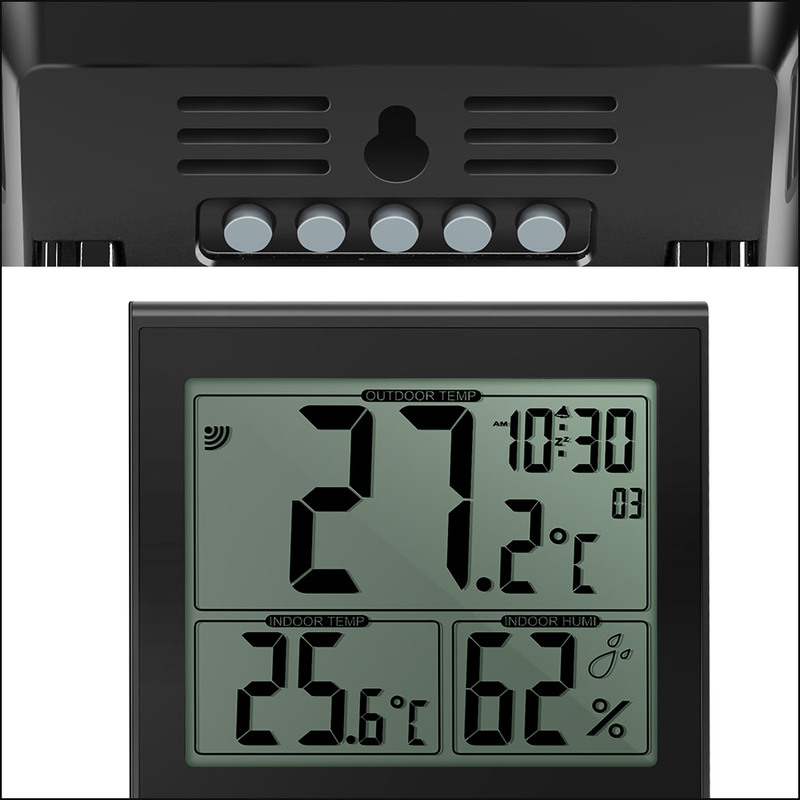 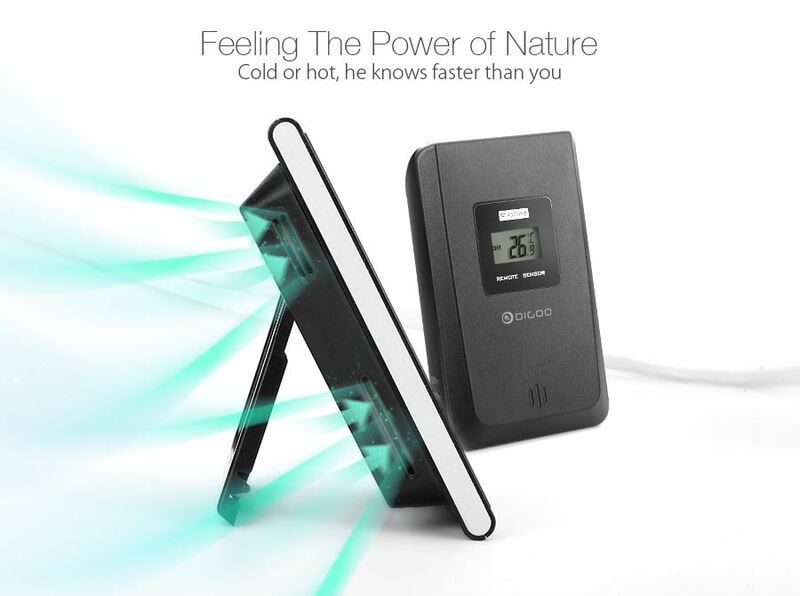 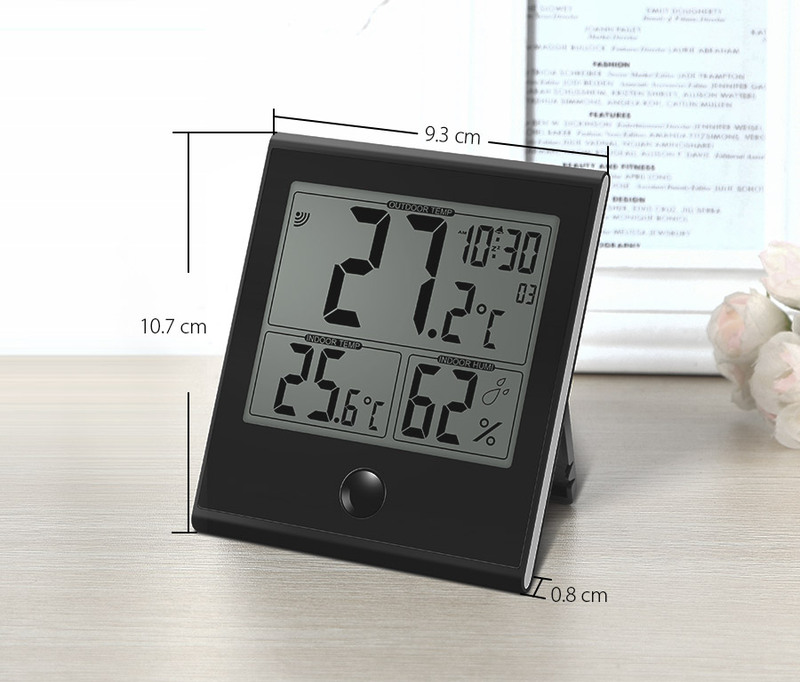 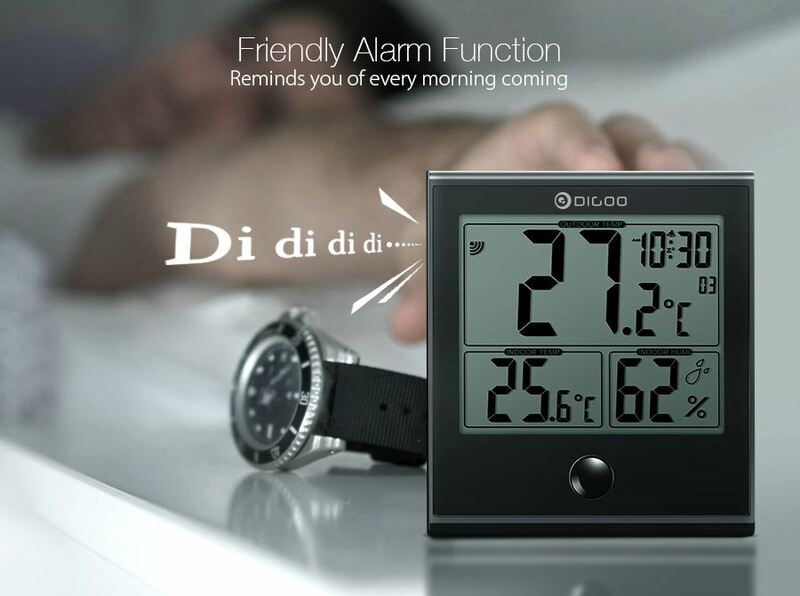 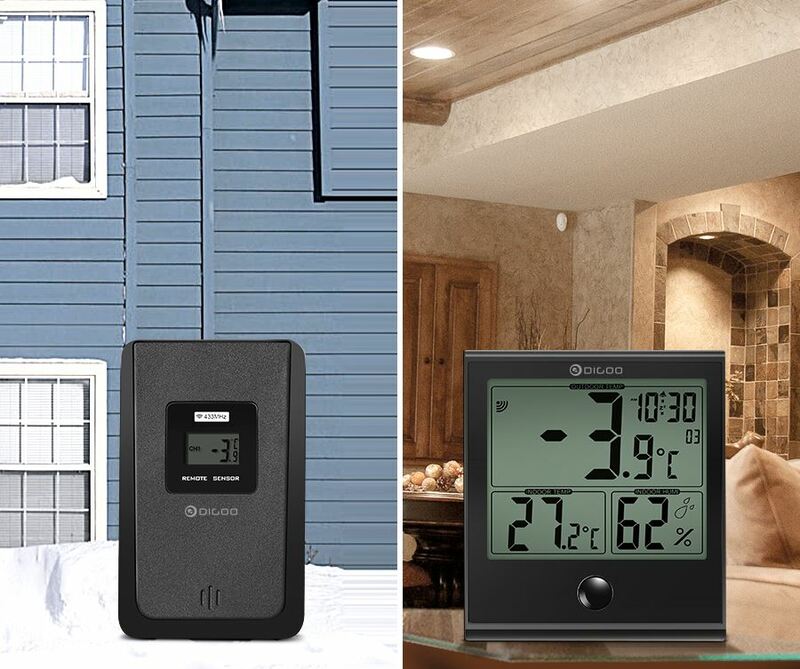 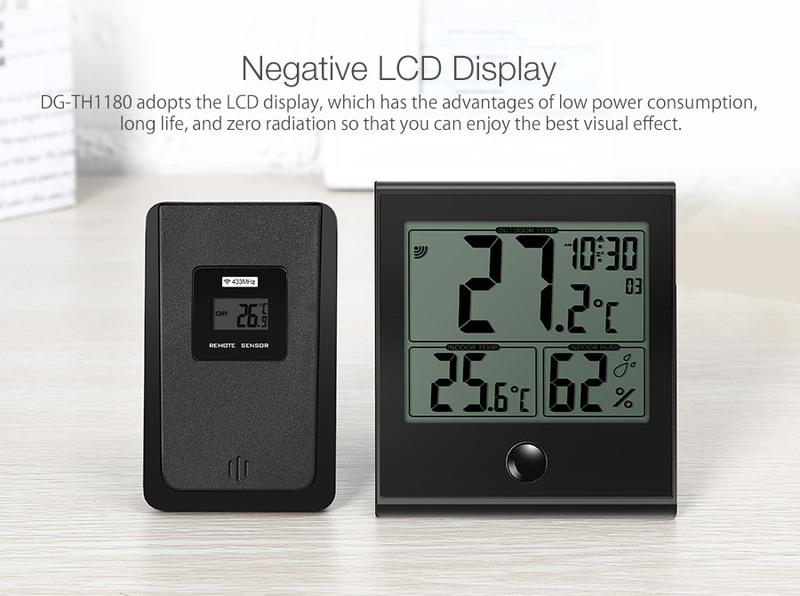 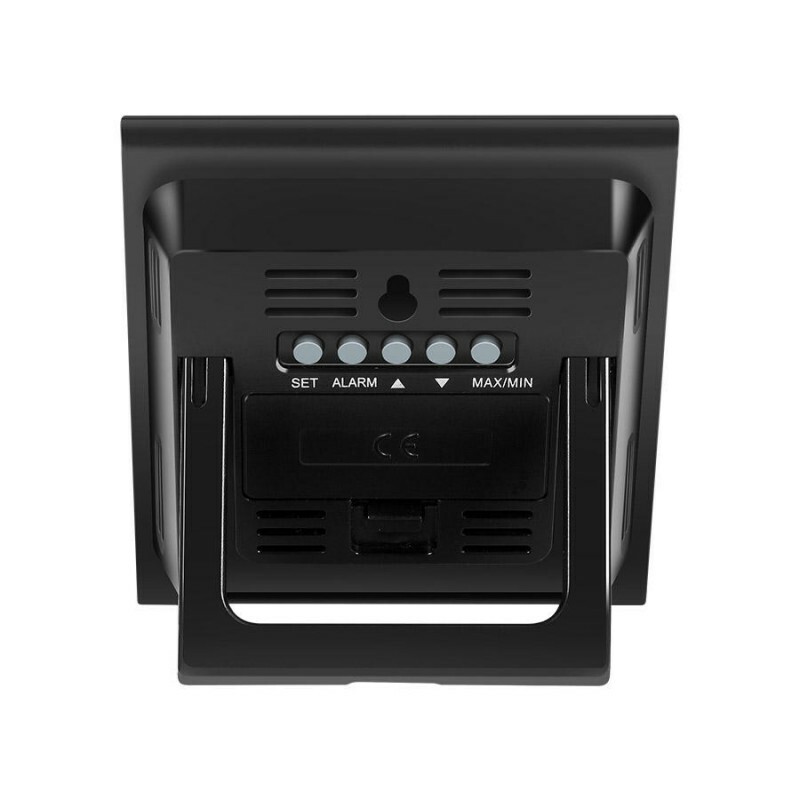 Press 'Max/Min' button to switch the maximum and minimum record of in/out temperature and humidity. 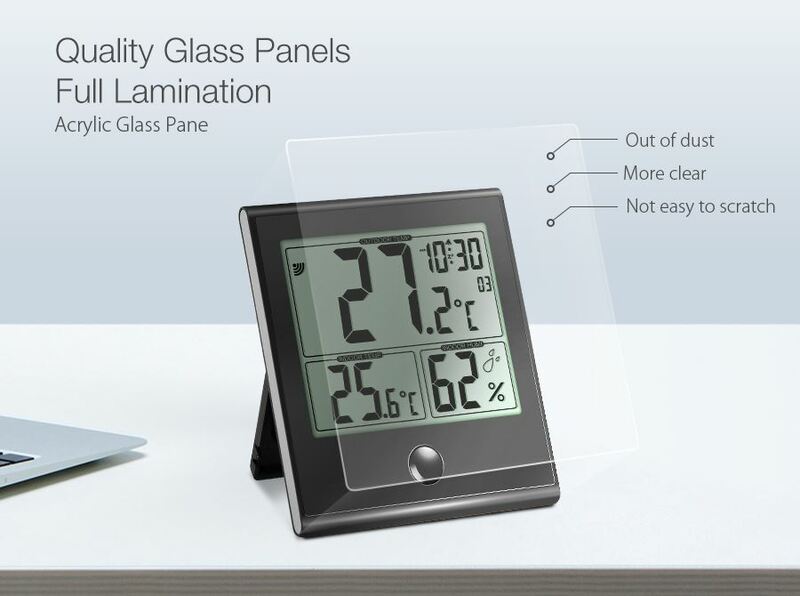 Press and hold 'Max/Min' to clear the maximum and minimum record and recalculate. 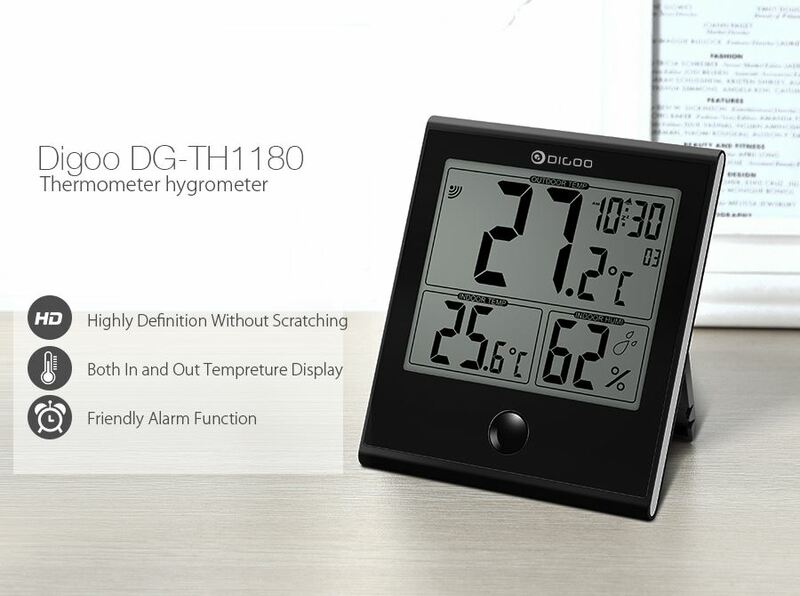 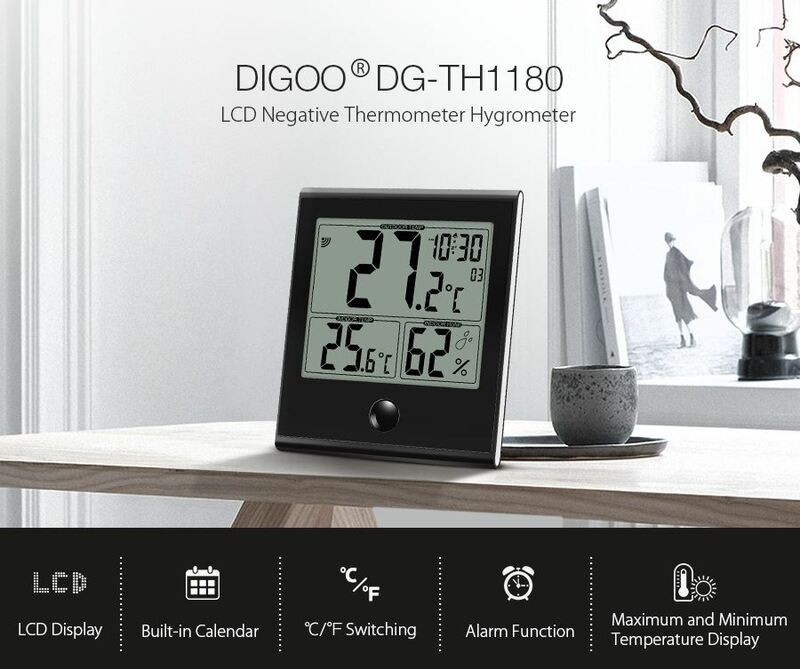 DG-TH1180 will also clear the maximum and minimum record automatically at 0:00 and restart. 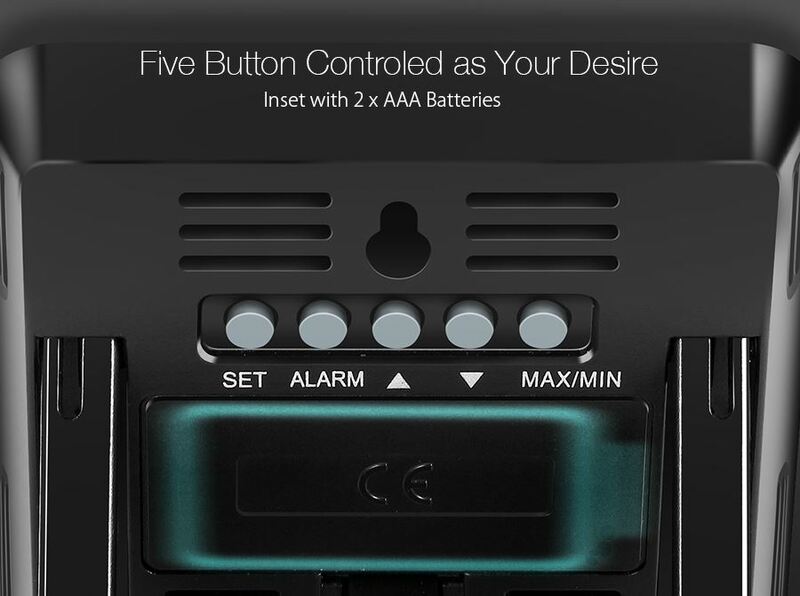 Note: AAA batteries not included. 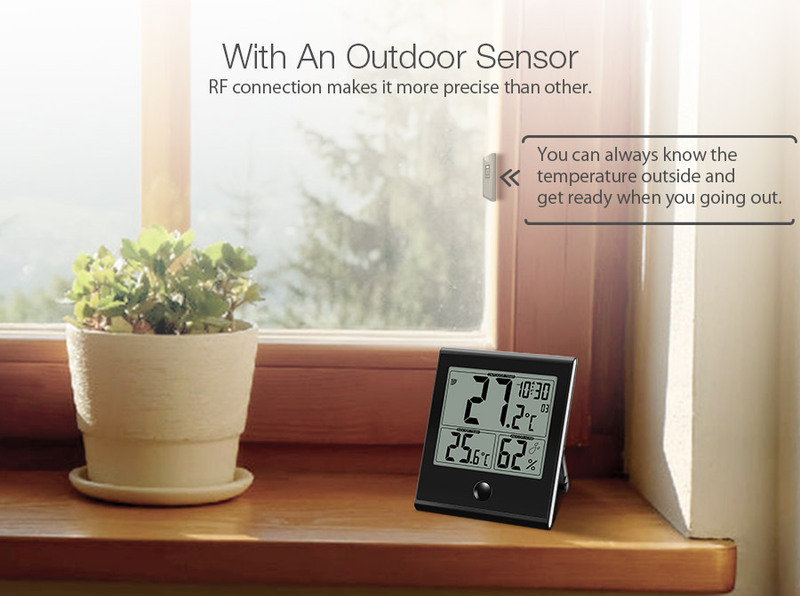 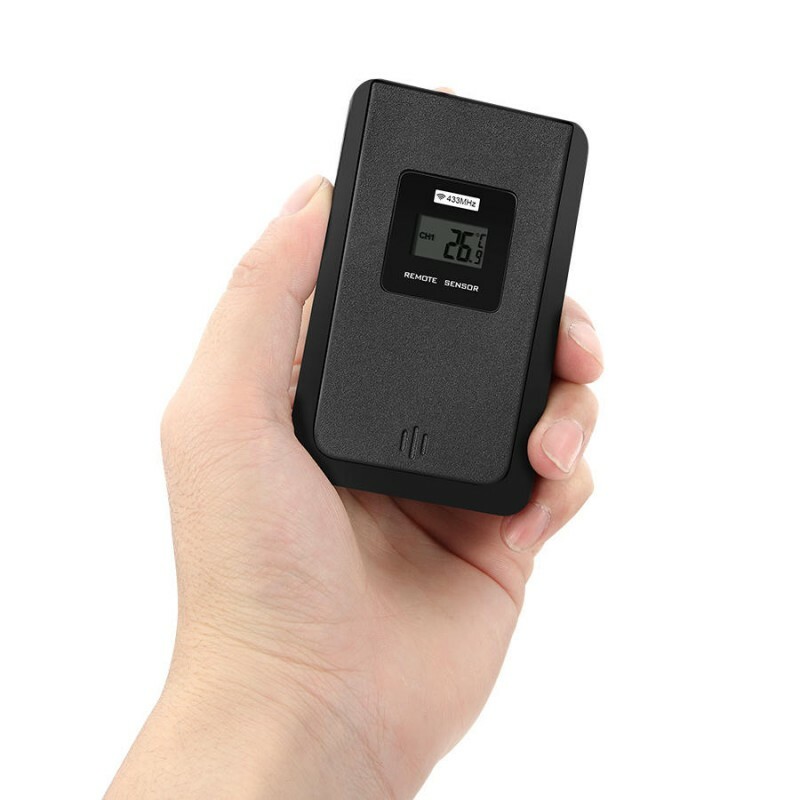 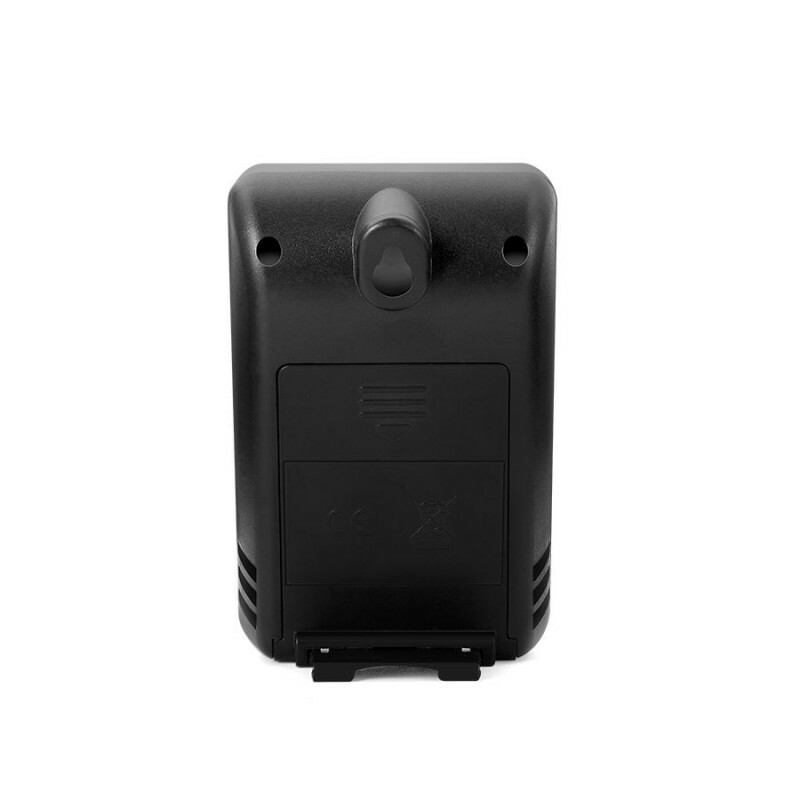 To buy or pair more outdoor sensors, please contact customer support here.